All are welcome! Come join in at our Public Viewing Areas. Under the Palm Valley Bridge (SR-210), both East and West sides of the Intracoastal Waterway are open to public. There are also multiple restaurants with superb vantage points, where the public can view the parade over dinner and drinks. 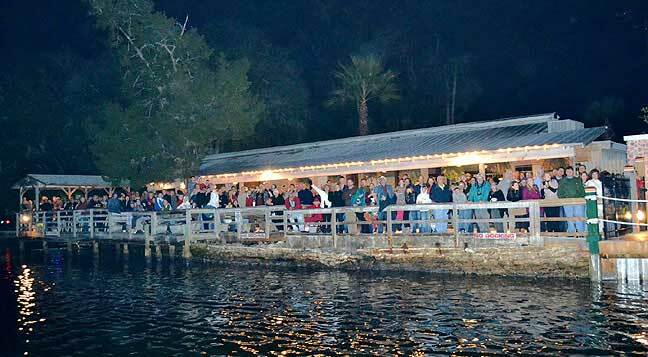 These wonderful establishments along the waterway include: Barbara Jean’s, The Palm Valley Fish Camp, Lulu’s and PVO. But you might want to make your reservations and call ahead because space goes fast!